Waterford IWT holds its first walk of the new season on Sunday 14th September at 2.30 pm. 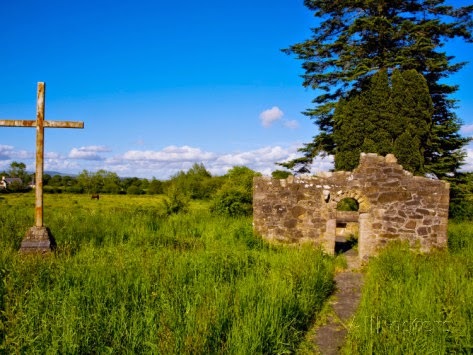 Venue is Portlaw and the route includes the Clodiagh River, Kilbunny Woods and Kilbunny Church and back to Portlaw. About 2.5 hours. Meeting point is the Square Portlaw near the Heritage Centre. We are delighted to have John Crotty, woodsman, with us to talk to us about the area. All welcome. Looking forward to seeing you there.